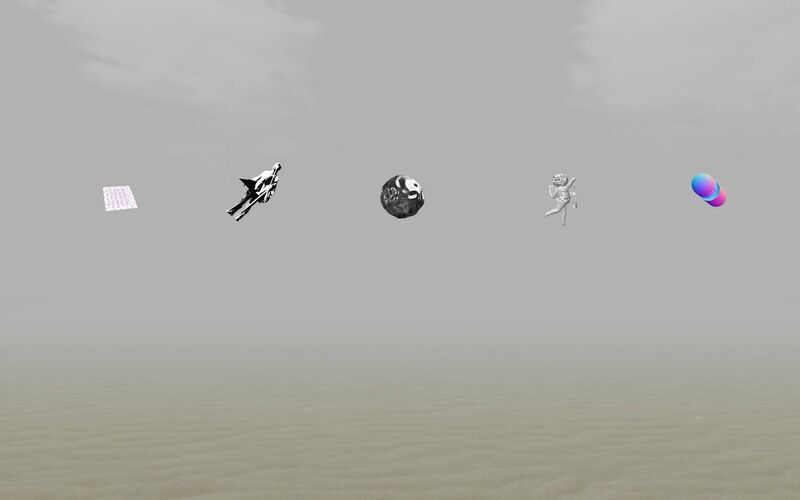 keiken° mind u invite you to join them for a dinner party for CTM & Transmediale's Vorspiel Festival. A large scale open world RPG performance and live music with Keiken, Suzannah Pettigrew, George Stone, Alberta Shearing, Nyne Derricott, Haruka Fukao, 700ok, Jasper Golding and Timothy Crombie. keiken° mind u presents a series of events, 'Care Stranding' at Vorspiel, transmediale and CTM festival’s annual pre-festival program. 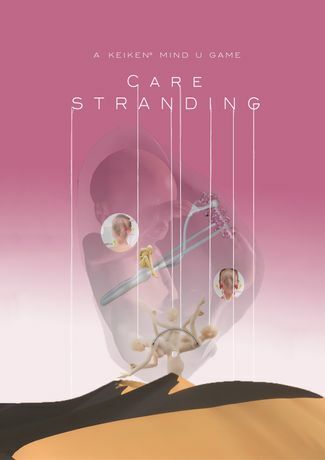 CARE STRANDING explores what the AI revolution and the impending future means for care and recognise Google, an omniscient and omnipresent entity, as a deity. Care Stranding will use world building theories to ignite active players and learning through experience. Inspired by Hideo Kojima’s yet to be released video game, ‘Death Stranding’, an action game in an open world environment where the player is sent to “another world stranded in our world.” Stranding suggests a place that is neither here nor there, nor in the sea or on land. As we transition through accelerationism and the technological revolution, we face a point where there is infinite data and knowledge, so much so that the world seems to advance faster than it spins. Huge changes will no doubt occur in the near future that may not be so easy to predict or adapt to, potentially leaving many without the means or support to move from this “somewhere”. Stranding allegorizes the place we are in, in space and time but also relates to networks and connections. In the RPG three different states will activate the players, AWAKE (the conscious, uninfluenced and questioning mind), DREAMWORK (forgetting as an adaptive strategy for capitalist realism) and SLEEP (our most intimate dreams and nightmares). RPG will be employed in constructed scenarios, hyperlinking the ultimate present moment with the psychological real space of the participant. Live simulations starring the individual self, the largest commodity of today, will create many narratives with forking outcomes. Each participant will become a strand in the network. We will work together to explore the delicacies of care/lack of care in neoliberalist contemporary culture and postulate future care. When your fridge has ordered the milk that you ran out of this morning or when your grandmother is cared for by fellow companion care robot, Pepper, is this where care is heading? Will we be unable to interact without an interface to facilitate the action? Care Stranding is political action, not just aesthetic gesture. keiken° mind u invite you to join them for a dinner party, a large scale open world RPG performance and live music. The final RPG is the Last Supper, taking place inside the Temple of Google, our omniscient and omnipresent entity, in a microcosm reality comprised of four elements, ice, sand, smoke and plastic. All collaborating under the collective Keiken, strands will form offering alternate dreams, whether you begin training for the new update (Suzannah Pettigrew with soundscape by cktrl), witness gifts for Google being carved from the bodies of obsolete objects (Alberta Shearing with soundscape by Staz Rybin) or encounter the enforced labour of the AI housemaid programmed to clean obsessively (Nyne Derricott with mix by Marcin Przyłęcki). A beguiling atmosphere will be constructed through video design and set design by George Stone. 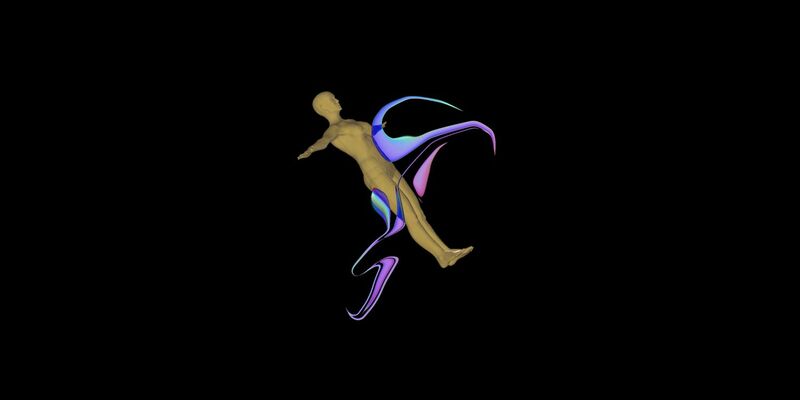 Jasper Golding of 700ok, will form the soundscape through a field of unified impulse and decision making; as well as playing live Golding will present a new series of illustration works, dealing with the impulsive methods of google image search selection.